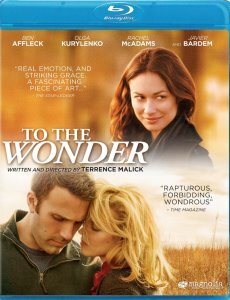 Description: To the Wonder, Terrence Malick's poetic examination of man's relationships, stars Ben Affleck as an American who falls in love with a woman (Olga Kurylenko) in Paris. He marries her and she moves with him and her daughter to the U.S. When their union falters, he considers becoming involved with an old girlfriend Rachel McAdams. 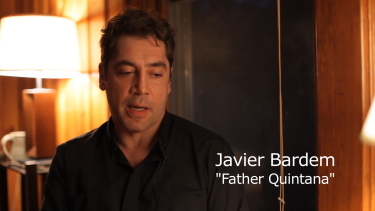 Meanwhile, a priest Javier Bardem contemplates the relationship between God and love. To the Wonder screened at the 2012 Toronto International Film Festival. As the film opened, I wondered if I was missing something. As it continued, I realized many films could miss a great deal. 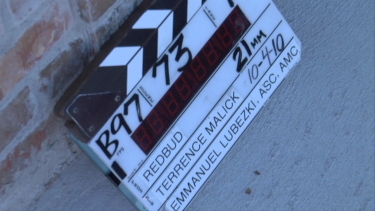 Although he uses established stars, Malick employs them in the sense that the French director Robert Bresson intended when he called actors "models." 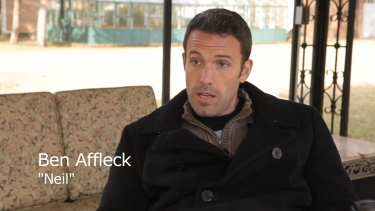 Ben Affleck here isn't the star of "Argo" but a man, often silent, intoxicated by love and then by loss. 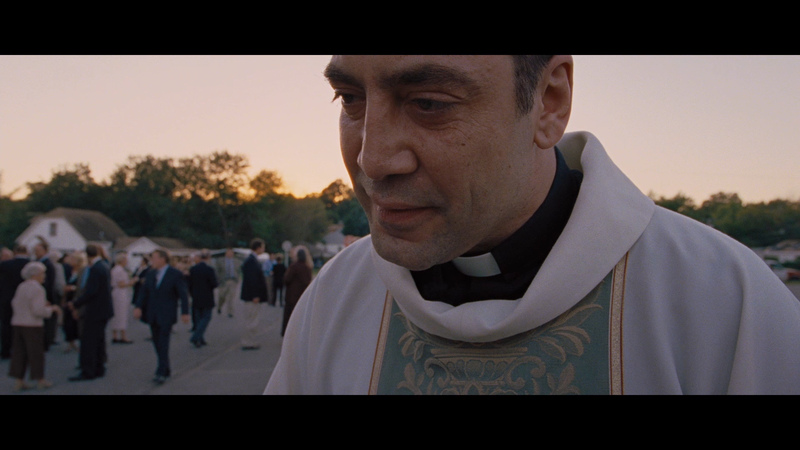 Bardem, as a priest far from home, made me realize as never before the loneliness of the unmarried clergy. Wandering in his empty church in the middle of the day, he is a forlorn figure, crying out in prayer and need to commune with his Jesus. Terrence Malick, as unconventional, esoteric and spiritual as ever, has created an ocean of love in "To the Wonder," filling it with calm seas, treacherous storms, incredible beauty and a god who watches over it all. Love in all its many facets is distilled and dissected by the writer/director from first flame to dying embers, between couples and between mankind and God. 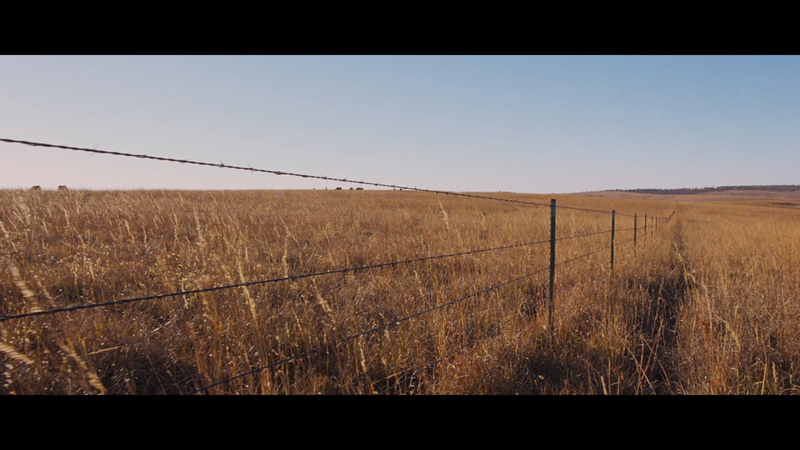 There is no new ground, really, the distinction is in the way Malick covers it with glorious imagery, symphonies of sound, a cacophony of moods. 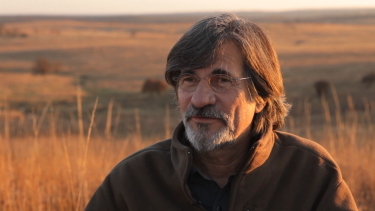 Beyond his experiential style, the filmmaker is catholic in his approach — universal in the way he traces the ebb and flow of feelings, and specific, as in the Roman Catholic Church specific, when he moves into the spiritual realm. 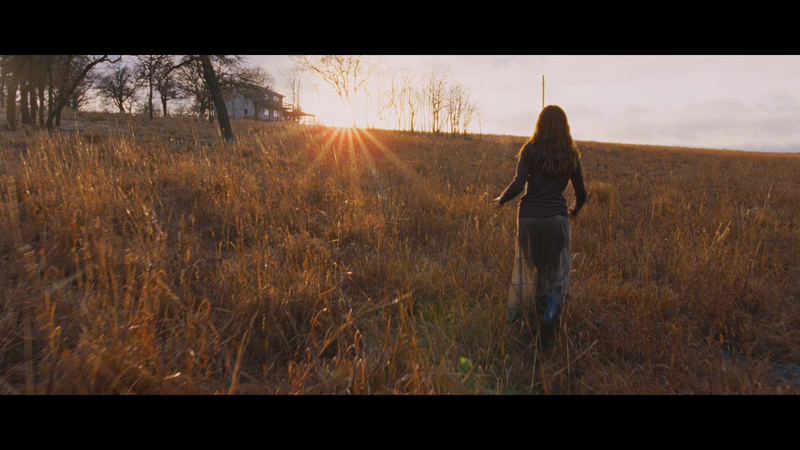 To the Wonder gets a single-layered transfer to Blu-ray from Magnolia. Frankly, I think this is a mistake. A film that is so distinctive visually should have been attributed the most robust technical transfer available. 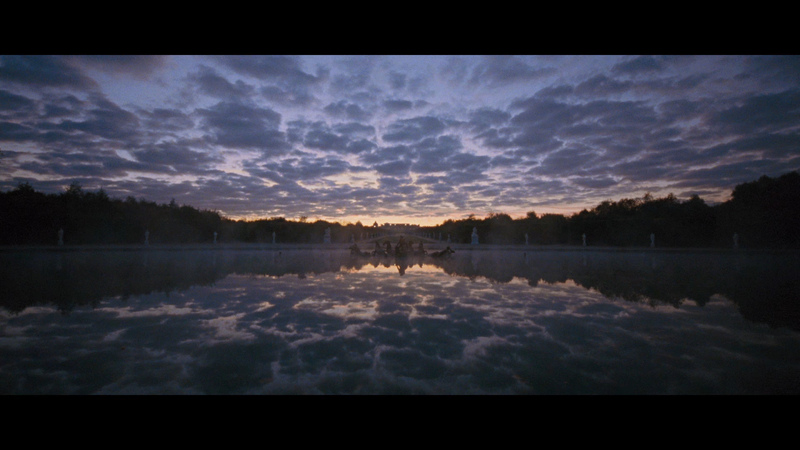 This has almost half the video bitrate of Malick's The Tree of Life. 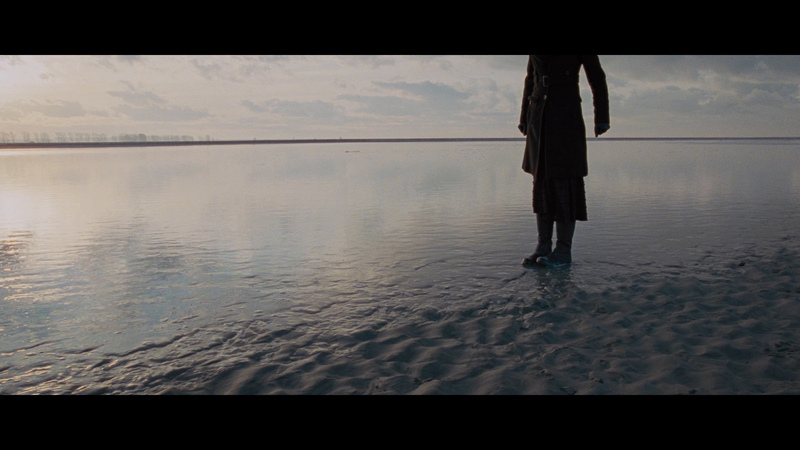 The presentation is buoyed by the impressive cinematography of Emmanuel Lubezki and Malick's unparalleled eye - but I suspect the 1080P could have looked stronger with dual-layering. I don't have any major complaints - detail has impressive moments, contrast is adept and there is no noise. There is some depth but not a preponderance. This Blu-ray gets a passing grade but this would certainly be a film that would benefit from advancing the digital appearance to its highest capabilities. 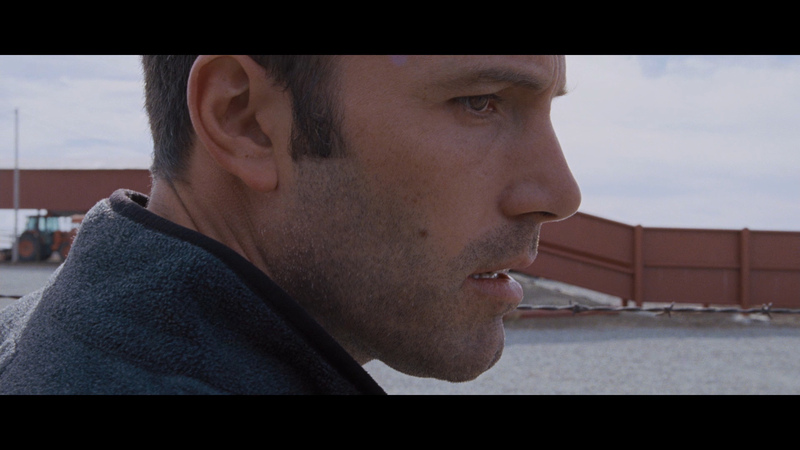 Don't get me wrong - it still looks incredible at times - kudos more to the filmmakers than the Blu-ray. Hanan Townshend (who seemed to have done mostly documentary shorts up until To the Wonder) has an original score immersed within the powerful classics of Sergei Rachmaninoff, Henryk Mikolaj G�recki, Wagner, Shostakovich, Dvor�k, Tchaikovsky, Hector Berlioz and more. I found it a huge part of the presentation and the DTS-HD Master 5.1 surround at 1934 kbps can be overwhelming. 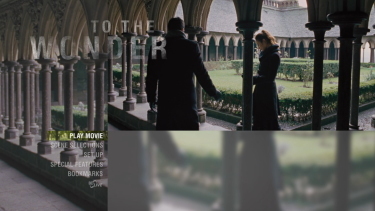 There is even a notice before the film starts to have the volume level up LOAD! The music seems absolutely perfect and sounds crisp enough without range or depth. 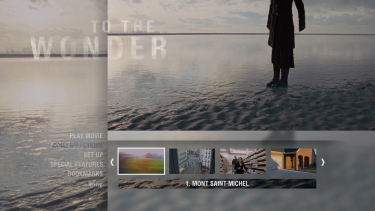 A significant amount of the film is in French (mostly as narration) and there are imposed English subtitles but there are also optional ones for the entire feature in either English or Spanish. 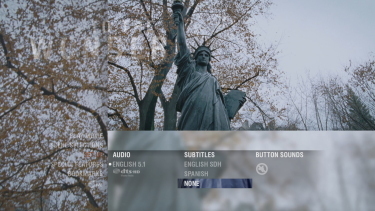 My Oppo has identified it as being a region 'A'-locked although there is a region 'B' Blu-ray release already available. 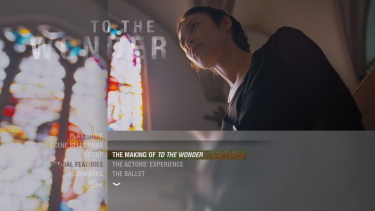 Magnolia include some decent extras - The Making of To the Wonder has 10-minutes of behind-the-scenes and raw footage with snippits from many of the crew, producers and cast. There is a lot of extolling Malick. 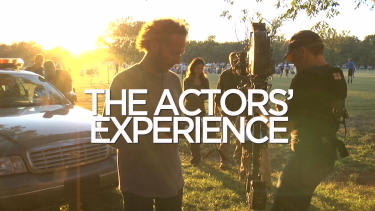 The Actor's Experience focuses a little more on the performers (Olga Kurylenko) and their characterizations - it is less than 6-minutes. 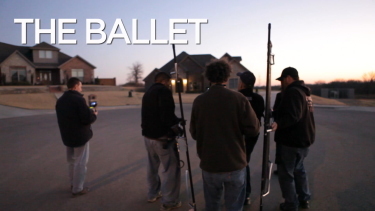 The Ballet is 6-minutes discussing the cinematography, production design and details of settings with the producers and Jack Fisk. 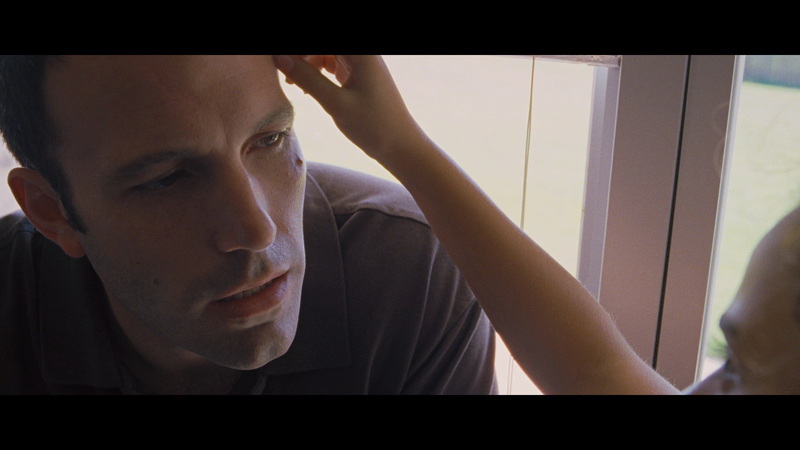 It focused a lot of Malick's spontaneity. 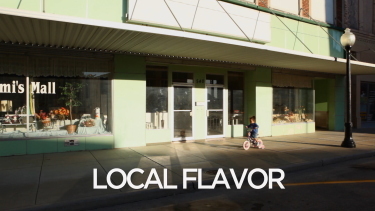 Local Flavor has shots of the Bartlesville, Pawhuska, and Tulsa, Oklahoma that add marvelous value to the scenes. There is also a theatrical trailer and some adverts for Magnolia. To the Wonder has run the gamut of critical response from 'love' to 'hate'. I consider that alone as being a positive. However, I doubt anyone could argue over its beauty - both visually and aurally. I was, of course, reminded of The Tree of Life. When I was much younger my buddies and I would have a 'blind' beer tasting evening. Eventually we concluded that Guinness should not be considered in our polling (it was very obvious visually and to our taste buds.) We concluded it was not the same as other beers and we should not judge it as such. This is similar to how I feel about To the Wonder. It shouldn't be placed in the same category as other 'films' - it is a unique, powerfully artistic expression of life, love, God... I was in awe throughout most of it. Ebert mentioned Bresson and I can see that. But it is definitely not for everyone. The Blu-ray provided me a good presentation, great audio + the supplements are appreciated. Recommended!